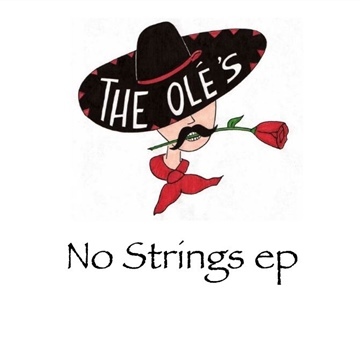 No Strings E.P. takes The Olé's sound and adds an Alternative Rock twist. This album adds 3 songs to the band's music library and was recorded at Playback Recording Studio in Santa Barbara CA. The song Cardinal Rule features Playback Studio owner, Tucker Bodine's live sample scratching on the song introduction.